TPCAST Plus Adapter supports automatic restart. 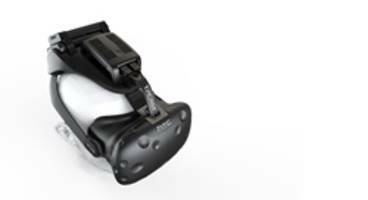 TPCAST Plus Adapter comes with software upgrades, an integrated wearable head plate and 4-in-1 battery charger. Featuring 2 K resolution with 90 fps rate, unit offers sub 2 ms latency. Supporting wireless automatic channel detection and interference reduction, adapter feature built-in backplane that consists of wireless adapter components and provides USB plug-and-play option. LumiStick 2 Li-Fi USB Adapter offers field view of 120 degrees. 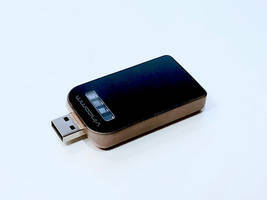 LumiStick 2 Li-Fi USB Adapter allows user to communicate between USB devices and Li-Fi enabled LED lights. Unit offers downlink speed of more than 108Mbps and uplink speed of 53Mbps. 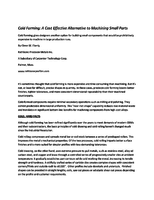 Product is suitable for Internet of Things and Industrial Internet of Things applications. 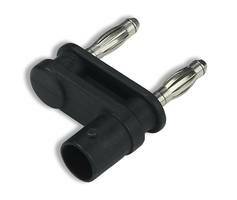 Waveguide to Coax Adapters deliver a VSWR as low as 1.25:1. 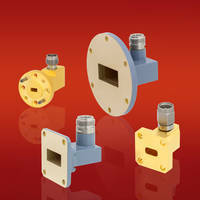 Waveguide to Coax Adapters are offered in 77 models in sizes ranging from WR-10 to WR-430. Suitable for applications test benches, instrumentation, MILCOM, radar and SATCOM, these adapters offer a frequency range from 1.7 GHz to 110 GHz. 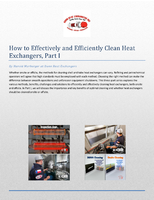 Units available with aluminum, gold-plated aluminum, gold-plated copper or painted copper alloy finishes. Microsemi Adaptec 1100 Series Host Bus Adapters are equipped with 28 nm storage controller. 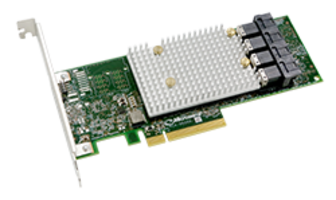 Microsemi Adaptec 1100 Series Host Bus Adapters are suitable for software-defined storage, cold storage and high-performance connectivity applications. Units offer speed of 12 gigabits per second and are offered in port configurations from 4 to 24 ports. 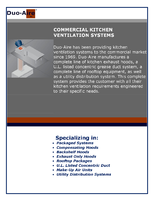 Products are ideal for data centers, server original equipment manufacturers and server original design manufacturers. Coaxial Adapters are RoHS 2 compliant. 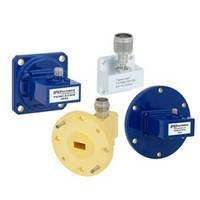 Waveguide to Coax Adapters offer a VSWR as low as 1.15:1. 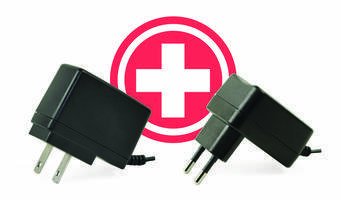 Wall Plug Power Adapters feature input voltage range of 90 to 264 Vac. 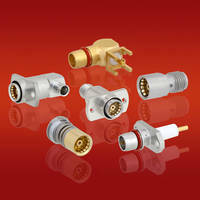 BMA Connectors and Adapters offer maximum operating frequency of 22 GHz. 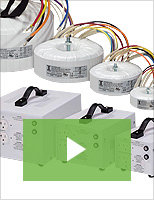 TMW12 USB series adapters deliver 12W of output power.